Trade area analysis has been traditionally encumbered by “pen, paper and spreadsheet” techniques that are woefully inadequate to the “Amazon Challenge.” The placement of retail stores must be precise or a business will lose precious customers that still shop offline. 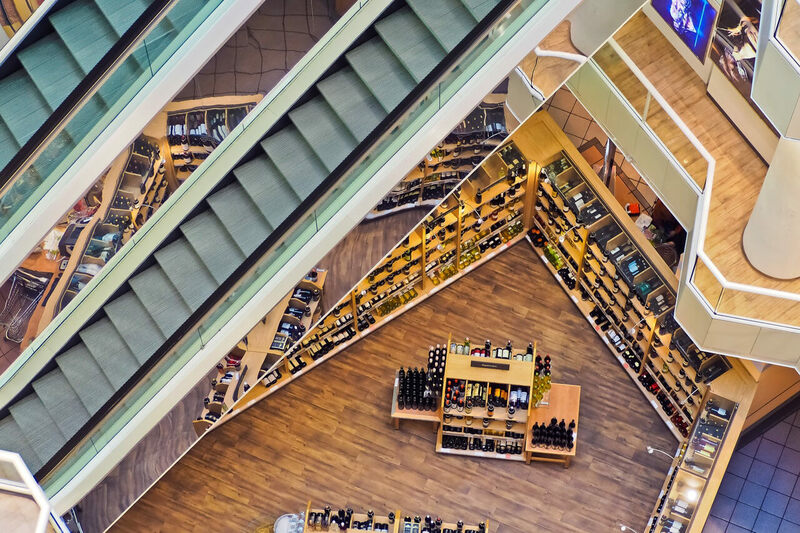 eSite Analytics allows businesses to locate stores with pinpoint accuracy while gaining critical insights into lifestyle demographics, and the locus of retail activity door-by-door and inch by inch. A core focus of trade area analysis is to visualize the center of retail gravity within a region. eSP helps clients visualize the difference between retail and commercial trips to trade areas, understand how the trade area changes during the day, and the impact of demographics. For example, while businesses must locate close to where people live, humans today are always on the move. In fact, this “mobile lifestyle” of the modern consumer is perpetually peripatetic. eSP is designed to take the guesswork out of knowing where customers are and, more importantly, where they are going to be. Current trade area analysis shows were customers are today. As Wayne Gretzky said, however, success means skating to where the puck will be. eSP provides that kind of insight with a database engine designed to crunch trip data from over 2 billion trips in aggregate, and thousands of discrete data points in minutes. What’s more, unlike traditional trade analysis which is based on legacy counts that can be several years old, the eSP platform accesses data on a rolling 12-month basis, with fresh data being uploaded every quarter, so that customer data is never more than a month old. eSP platform tools will analyze information based on object-oriented, dynamic mapping. The advantage they provide over traditional hierarchical approaches can be explained by the difference between a pyramid and a polygon. A pyramid is a classic “top-down” analytical paradigm. Analyzing trade areas with this traditional approach “ladders” customers into a hierarchy-from best to worst and vice versa. This assumes that retail activity is linear, which is frequently untrue. The advent of Amazon has made the retail experience non-linear, multi-modal and dynamic. A brick and mortar retailer must therefore exploit the smallest activities that occur between the intersections of online and offline activity in a trade area. This is where polygons make a difference. Using a sophisticated API, eSP imports data points within seconds to build a “shape shifting” polygon that crawls over the trade area to show hot spots of activity. eSP uses a single polygon to cover the entire trade area instead of building multiple polygons that can increase complexity and inefficiency during analysis. Even more importantly, the new polygon solves the age-old problem of store cannibalization-because clients can now predict how the traffic to one location will meaningfully affect the traffic to another. The eSP polygon allows the viewer to spot the big picture and the small details all at once down to 138 inches. To view the eSP platform in action, please contact eSite at 843.881.7203.